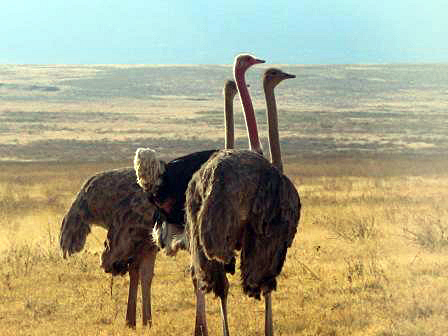 See masses of pink flamingos in Arusha National Park. 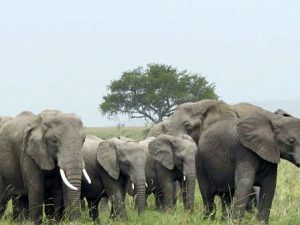 Behold the highest concentration of elephants in Northern Tanzania at Tarangire National Park. 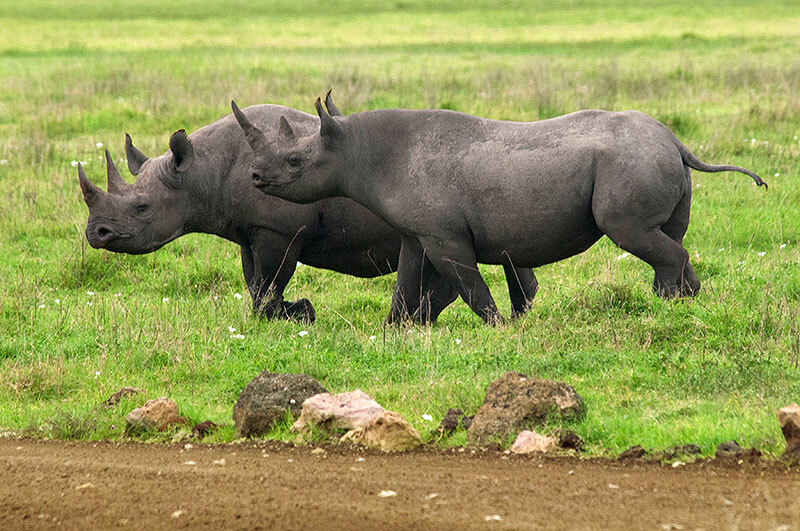 Conceive one of the highest concentrations of wildlife including the rare black rhino in Ngorongoro Crater. Witness the “Cradle of Mankind,” Olduvai Gorge. 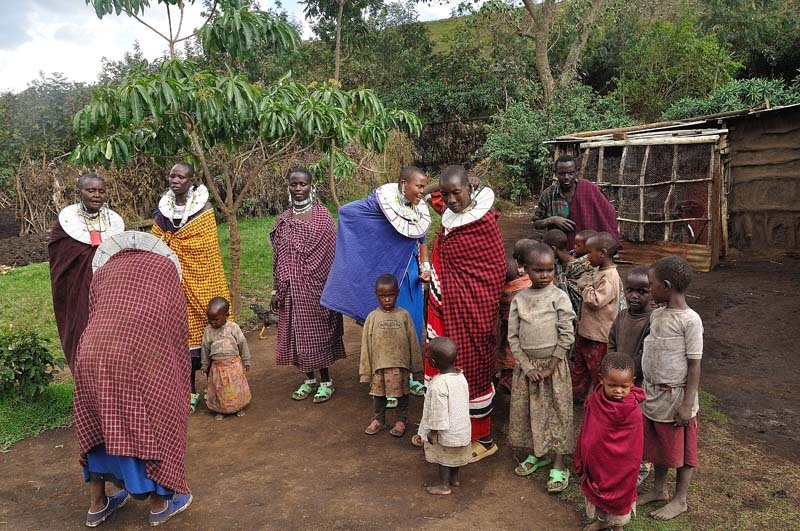 Discover local culture including Maasai Village, the “Hunter Gatherers” Hadzabe people, the Datoga people, and a local farmers market. 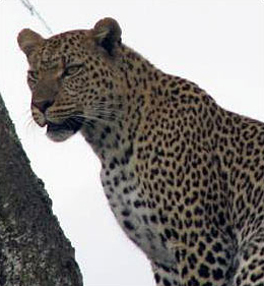 Enjoy 3-overnights and 2.5-days of game drive in the vast Serengeti Plains. 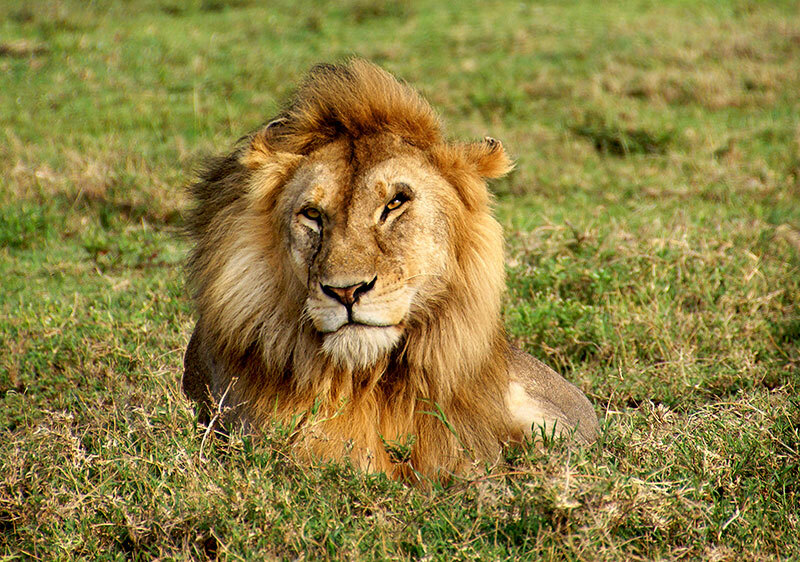 Capture the best concentration of lions in Central Serengeti. 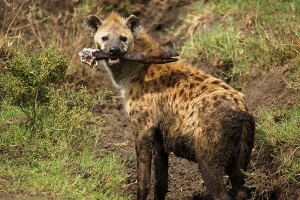 Enjoy a full-day game drive at Arusha National Park with picnic lunch. Dinner and overnight will be at Kibo Palace Hotel (or similar). Drive to Maramboi Tented Camp for lunch. Set out for an afternoon game drive in Tarangire National Park. Overnight will be at Maramboi Tented Camp (or similar). 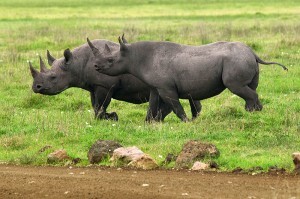 Press on with morning and afternoon game drives in Tarangire National Park. Dinner and overnight will be at Maramboi Tented Camp (or similar). 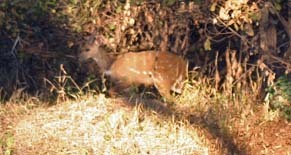 Onward to Lake Manyara National Park for a game drive and picnic lunch. Dinner and overnight will be at Country Lodge (or similar). 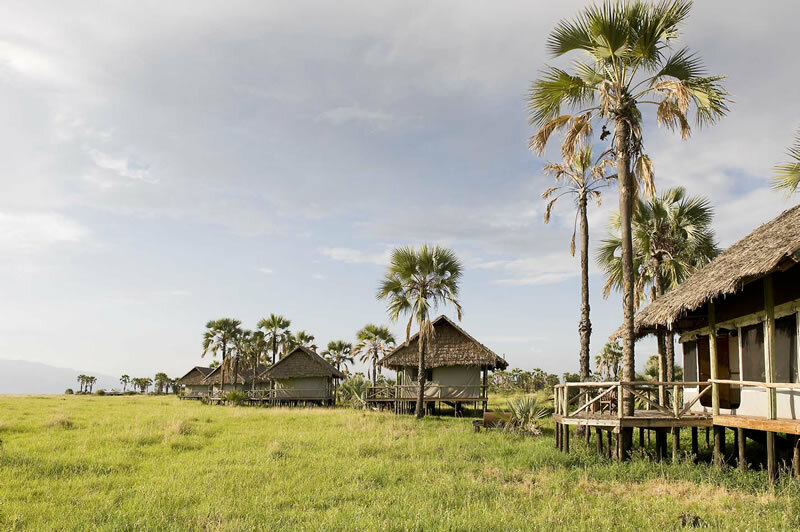 Early in the morning, drive to Lake Eyasi to walk with the “Hunter Gatherers” Hadzabe people as they embark on their morning hunting routine. 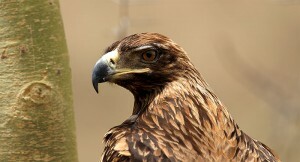 Also enjoy a visit with the Datoga people and learn about their blacksmith skills. At noon, return to your lodge for lunch. At 4:00 PM, visit a local farmers market. Dinner and overnight will be at Country Lodge (or similar). Drive to Serengeti Kati Kati Tented Camp for lunch. 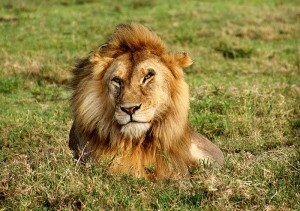 In the afternoon, get ready for game drives in Serengeti National Park. 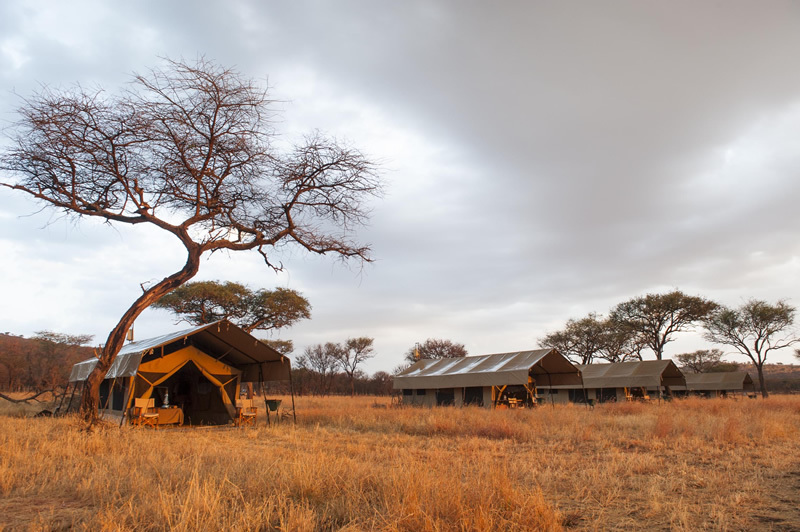 Dinner and overnight will be at Serengeti Kati Kati Tented Camp (or similar). 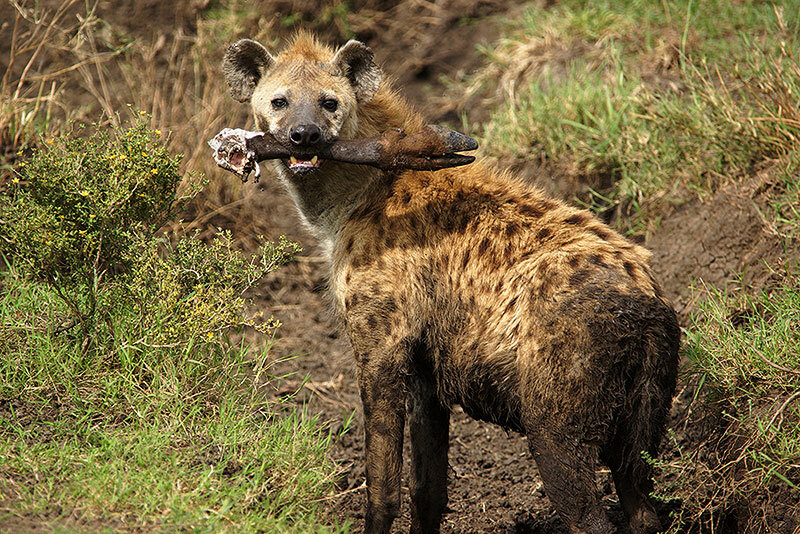 Enjoy another morning and afternoon game drive in Serengeti National Park with hot lunch served at your camp (or full-day game drives with picnic lunch). 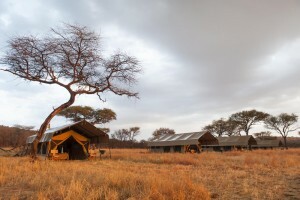 Dinner and overnight will be at Serengeti Kati Kati Tented Camp (or similar). 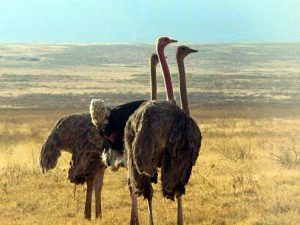 After breakfast, drive to Olduvai Gorge with picnic lunch for a visit. 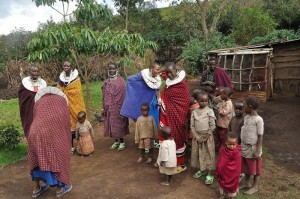 In the PM, visit Maasai Village. Dinner and overnight will be at Ngorongoro Farm House Valley (or similar). Remarkable sightings will be yours on this full-day Crater tour with picnic lunch. 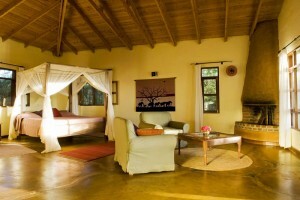 Dinner and overnight will be at Ngorongoro Farm House Valley (or similar). 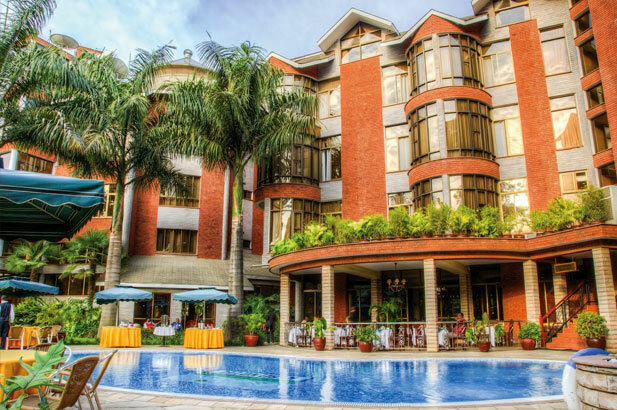 Drive to Arusha for lunch and a dayroom at Kibo Palace Hotel. In the evening, you’ll be transferred to Kilimanjaro International Airport (JRO) for your international flight back home. 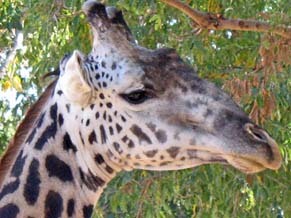 Use this form to book the Deluxe Serengeti Wildlife Escape.